Girvan’s Guest List for 2019 is very typical of ‘Girvan’ and promises lots of great musical experiences from people firmly rooted in the tradition. This year happens to have many more solo performers that formally established folk groups – but there is a plan behind this. 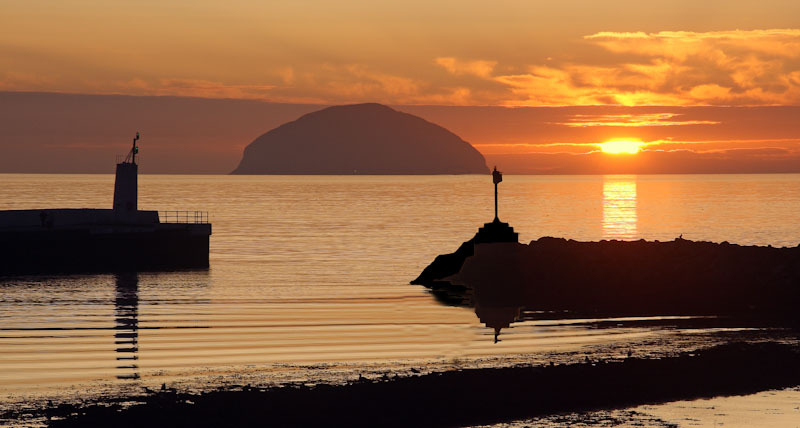 Many people see Girvan as a ‘meeting place’; a chance to see old friends and to rub shoulders with traditional musicians from all ‘airts and pairts’ and within our guests, and visitors, there will be lots of opportunities for people to share in performance for some unique experiences. Many people attend Girvan year on year, confident that it will be a great weekend. We hope that you might start making your own arrangements to attend early. Meantime please register for email news updates to this site to help us to keep in touch with any developments. It is a family festival. Its constitution and defined focus. Although it has a core committee, it was ‘owned’ by a larger group of people. It seeks out new performers. It books ‘special people’ – not necessarily stars, but people with an X factor. Its links with Ireland and England. It isn’t a ‘manufactured’ festival, it grew from established folk clubs and is organised by folk enthusiasts. It is on a Bank Holiday and runs for a full weekend.